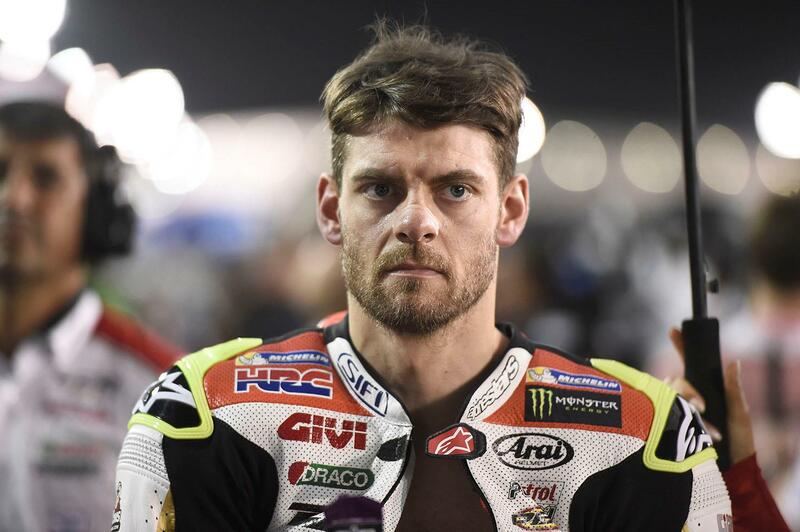 Cal Crutchlow was lucky to escape injury last night in the opening race of the 2017 MotoGP season after not one but two crashes, with the second one a direct result of the initial fall for the LCR Honda rider. The Brit made a slow start to the race and was running 11th when he fell initially, before damaging the throttle on his bike and causing the second fall only a lap later. Does no insurance policy mean no pay-out? “I started the race from a good position, but I had a contact with Valentino Rossi on the first lap. I didn’t think anything of it, but riding behind the other guys was almost impossible as the front tyre was way too hot. I went off line a tiny bit at the final corner and crashed, but I got back on. I shouldn’t have really, as the handlebar was bent and there was mud on the grip. However, the race was already something of a lost cause for the Brit, thanks to a bad tyre choice forced upon them at the eleventh hour thanks to rain delays causing the race to be later-starting than originally intended.